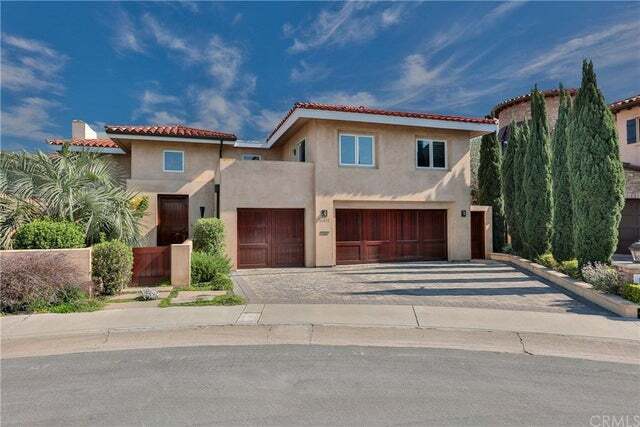 Looking for an Huntington Beach Bay Front home for sale in Huntington Beach? Huntington Beach has one of the highest concentration of bay front properties compared with other beach towns in Southern California. One of the reasons is the large body of water that the Huntington Harbor covers that reaches 5 man made islands as well as other parts of the mainland that offer bay front properties. There is surprisingly a large number of bayfront condos located here as well with prices that sell for a fraction of the price of a single family residence. 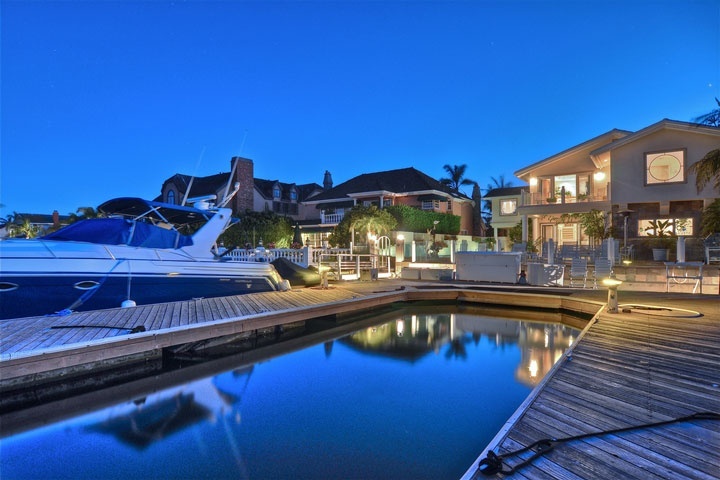 Below are the current bay front homes for sale and for lease in Huntington Beach. Please contact us at 888-990-7111 with questions regarding any of the properties listed for sale here.